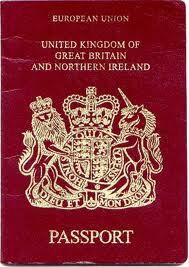 How to renew a UK passport online? You can’t. And even the first steps to get a form sent to you are frustrating. Government IT systems strike again!